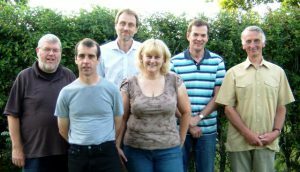 After many years almost single-handedly creating and maintaining the Hodnet website, Randall Hardy is stepping down in the coming months. The Parish Council is therefore looking for someone who would be willing to take forward the roles of webmaster and editor for this excellent Parish resource. Whilst Randall has combined the roles of technical development and reporting, there is no reason why these two aspects cannot be done by different people, or even a small team – the latter being the early vision behind the site. The voluntary position of webmaster in its current form takes up around three hours a week on average, including reporting. It requires someone with enthusiasm and either existing IT skills, or the motivation to develop them. The website currently use the WordPress platform. If this is something where you feel you could make a contribution, in either role, to keeping the village website going forward, and would like to know more about the current arrangements, please contact Randall email or 01952-540970. 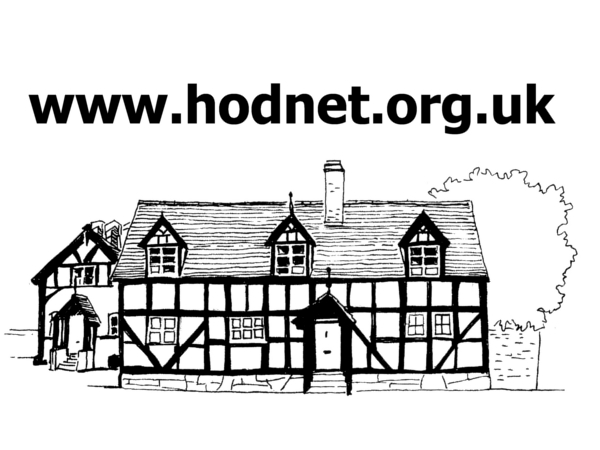 If interested in taking the Hodnet community website forward, volunteers will need to make themselves known to the Parish Council by contacting the Parish Clerk, Ian Cruise-Taylor, email. Read about the launch of the website as reported in the Market Drayton Advertiser.